Actor, author and accomplished director, Jonathan Frakes is a man of many hats. Perhaps best known to Star Trek fans as Commander William T. Riker on seven season and three motion pictures in the Star Trek: The Next Generation franchise, Frakes has carved out a distinctive niche for himself as a versatile talent in Hollywood. Following several guest appearances on television series such as Fantasy Island, Charlie’s Angels, Days of Our Lives and Eight is Enough early on his career, Frakes landed the role of Commander Riker on the long running television series, Star Trek: The Next Generation. As second in command to Patrick Stewart’s Captain Jean-Luc Picard, Frakes’ portrayal of William Riker lead the Starship Enterprise through seven seasons and three films. His characterization endeared Riker to fans young and old, making him one of the most beloved characters in the Trek pantheon. In addition to live action, Jonathan Frakes has also lent his voice to animated projects, including the cult favorite Disney animated series Gargoyles as the character David Xanatos and Adventure Time. Frakes’ also landed appearances in Matt Groening’s Futurama and Seth MacFarlane’s Family Guy, playing versions of himself on each series. 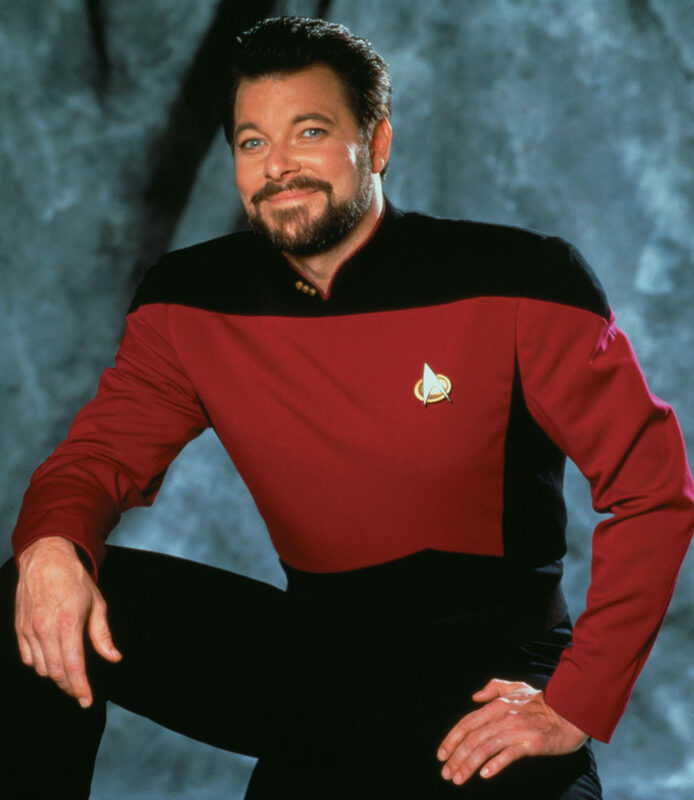 Jonathan Frakes holds a unique distinction among Star Trek actors being one of only two regulars to appear on four different television series, from Star Trek: The Next Generation to Star Trek Enterprise. 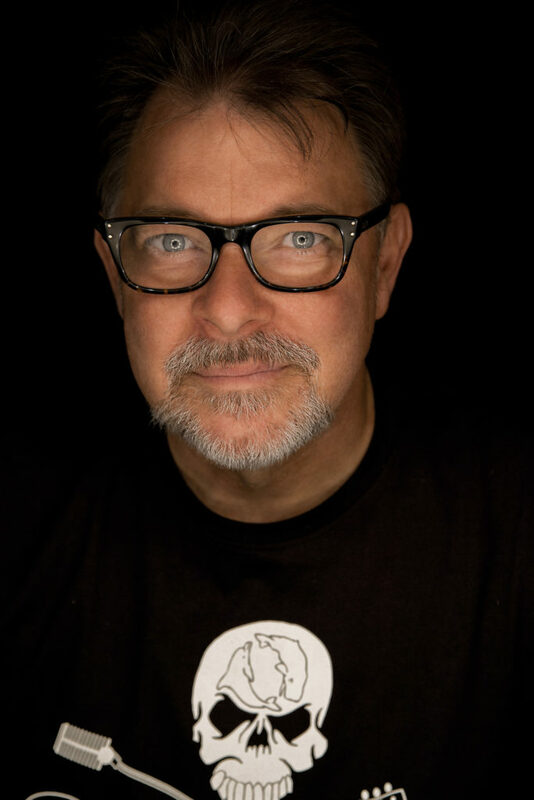 Beyond acting, Frakes is also a veteran director, having helmed several episodes of Star Trek: The Next Generation and the feature films Star Trek: First Contact and Star Trek: Insurrection. Frakes can currently be heard as the narrator on the animated series “Marvel’s Guardians of the Galaxy” as well as voices on “Future-Worm!” and “Miles from Tomorrowland.” He has also recently directed episodes of Star Trek: Discovery as well as Seth MacFarlane’s Orville.